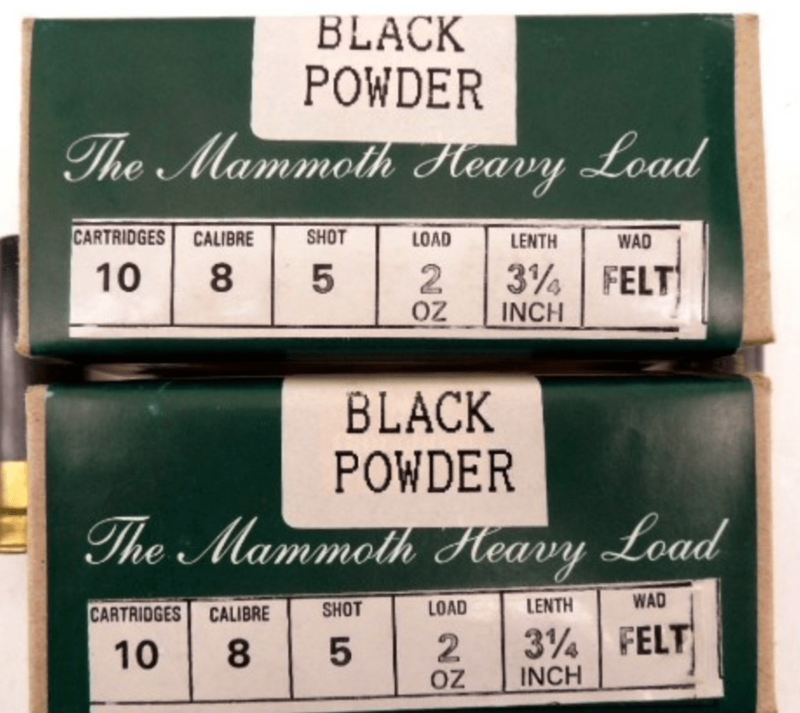 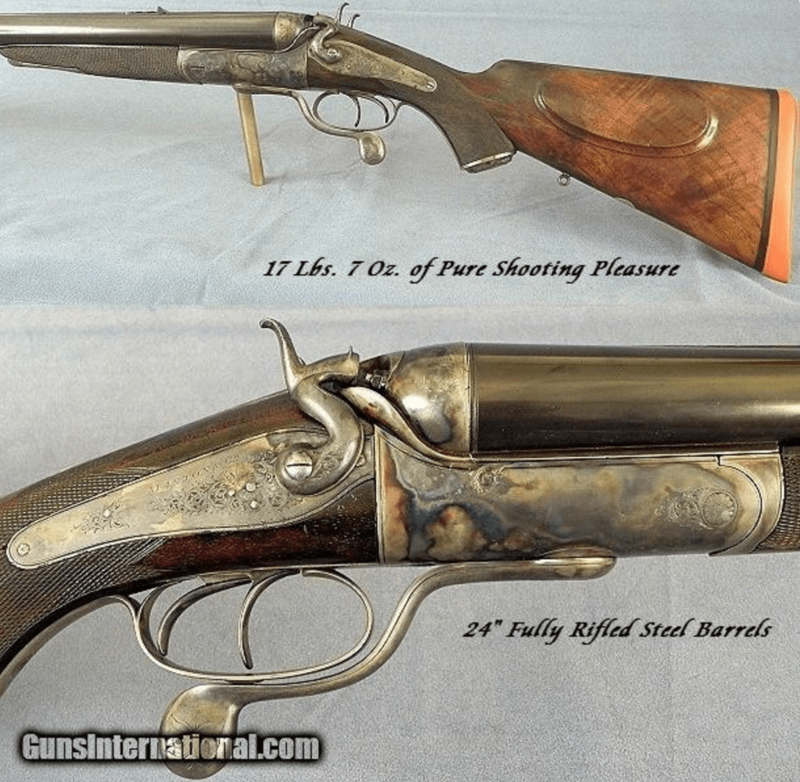 Any hammerless 8g double barrel is hard to come by, and when you throw in “rifle” you have a side by side that is almost unheard of. 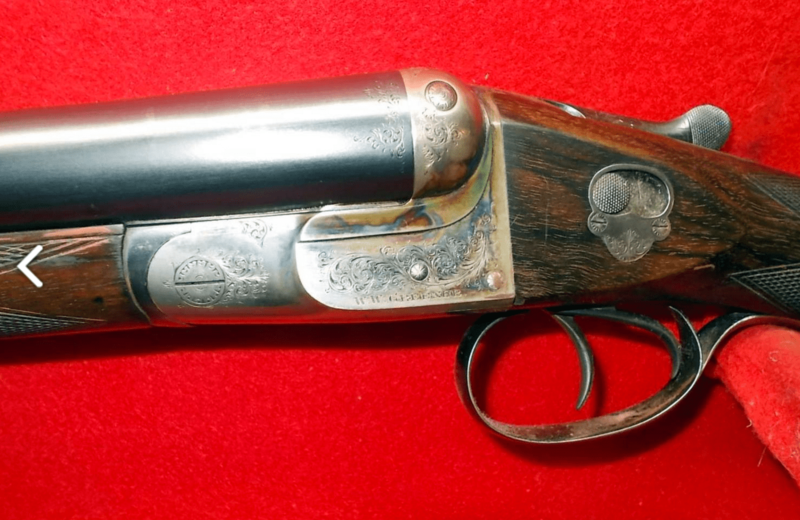 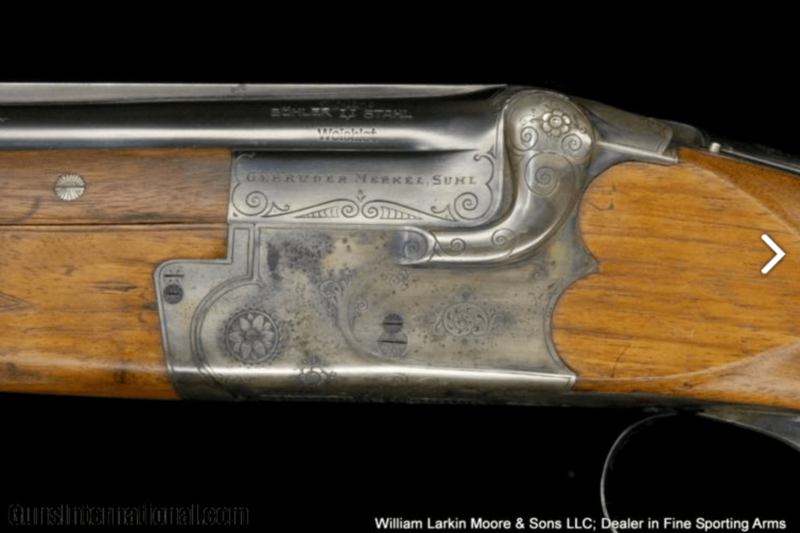 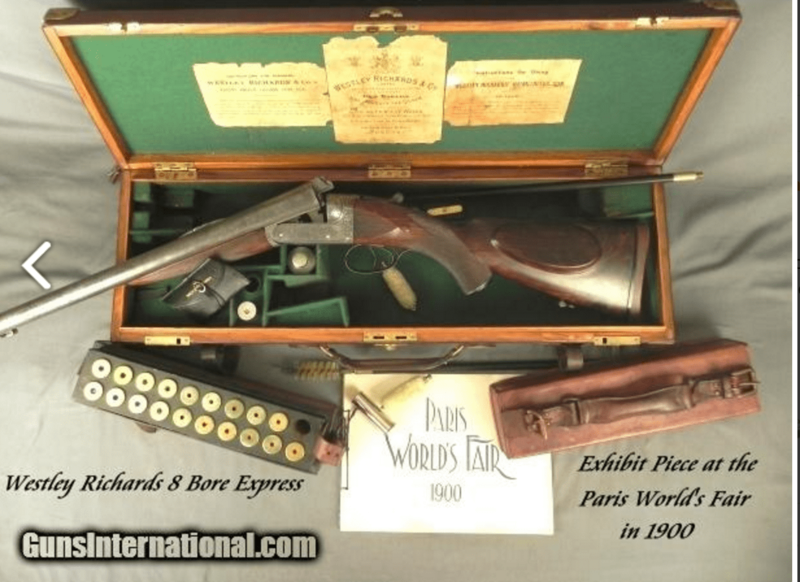 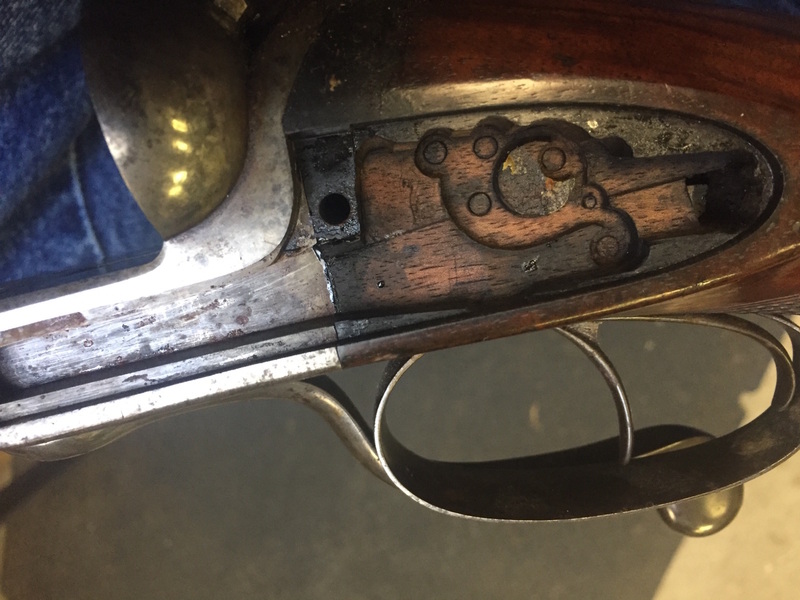 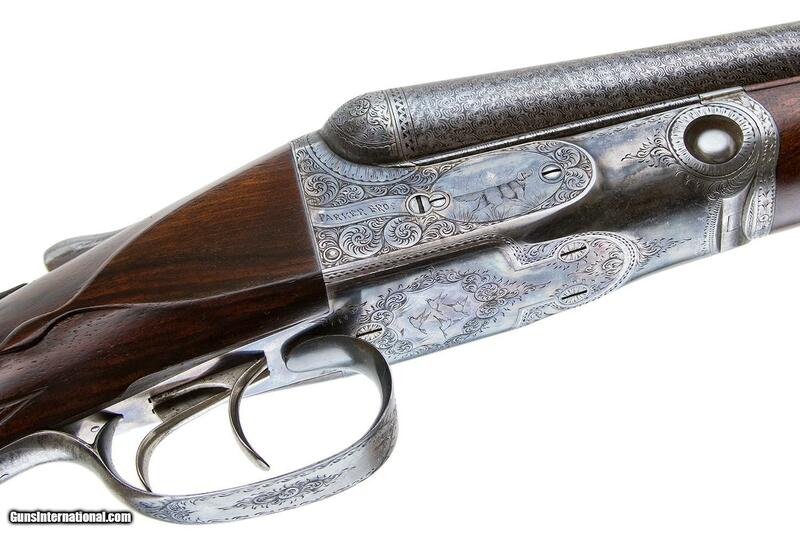 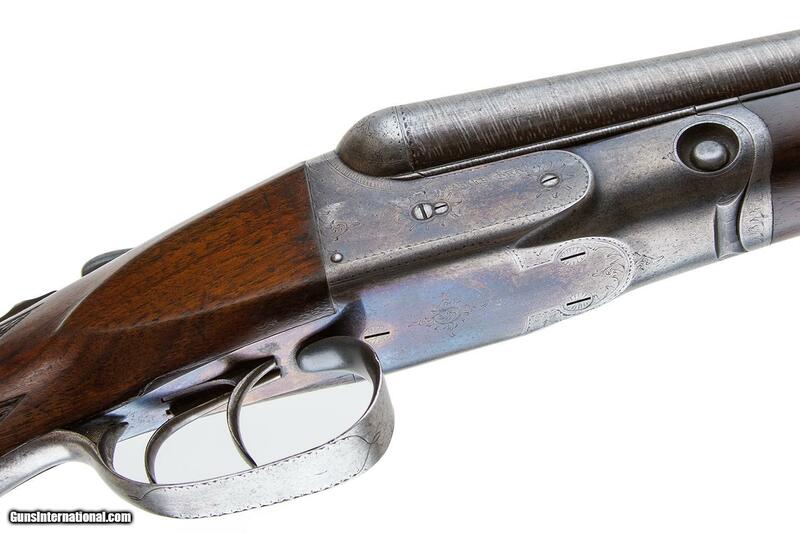 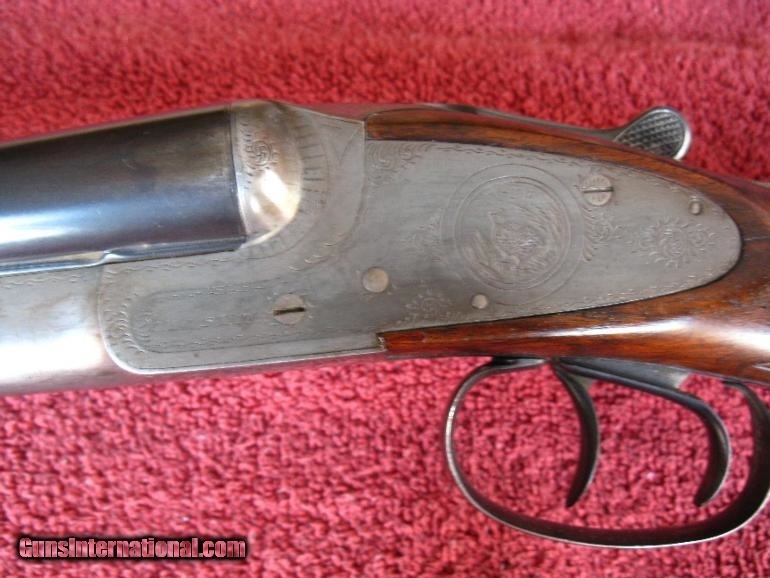 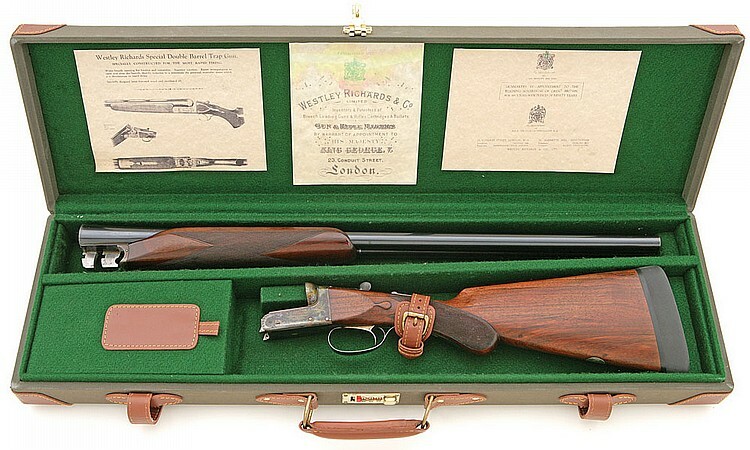 That’s what makes this 8 gauge Westley Richards double rifle so amazing. 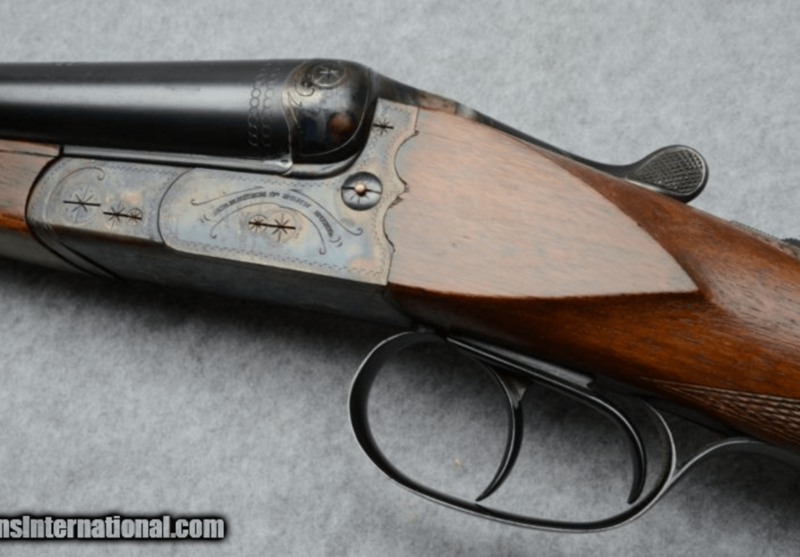 Factor in it’s condition and you have an incredible rare double – probably one of a kind. 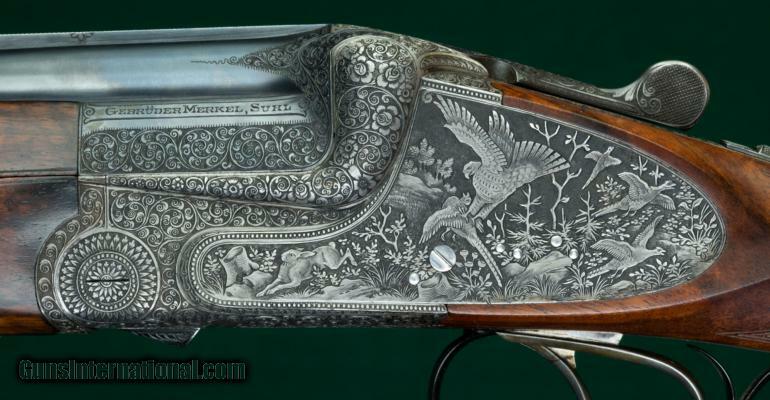 You can see more pics of it here. 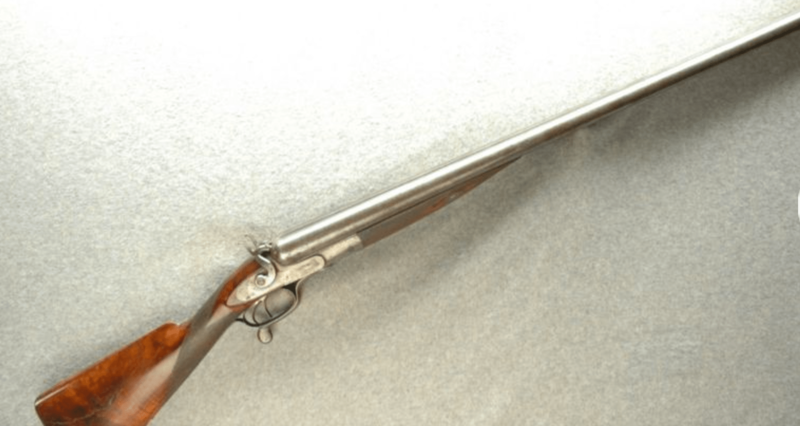 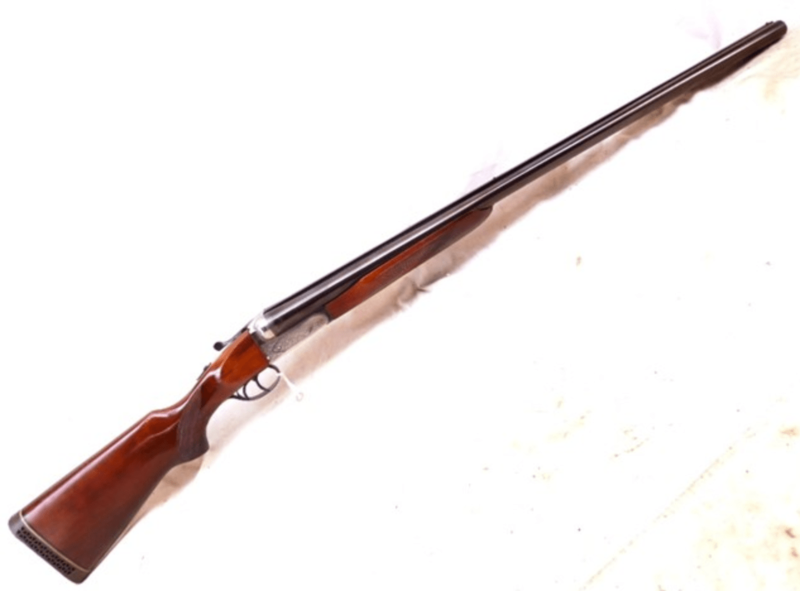 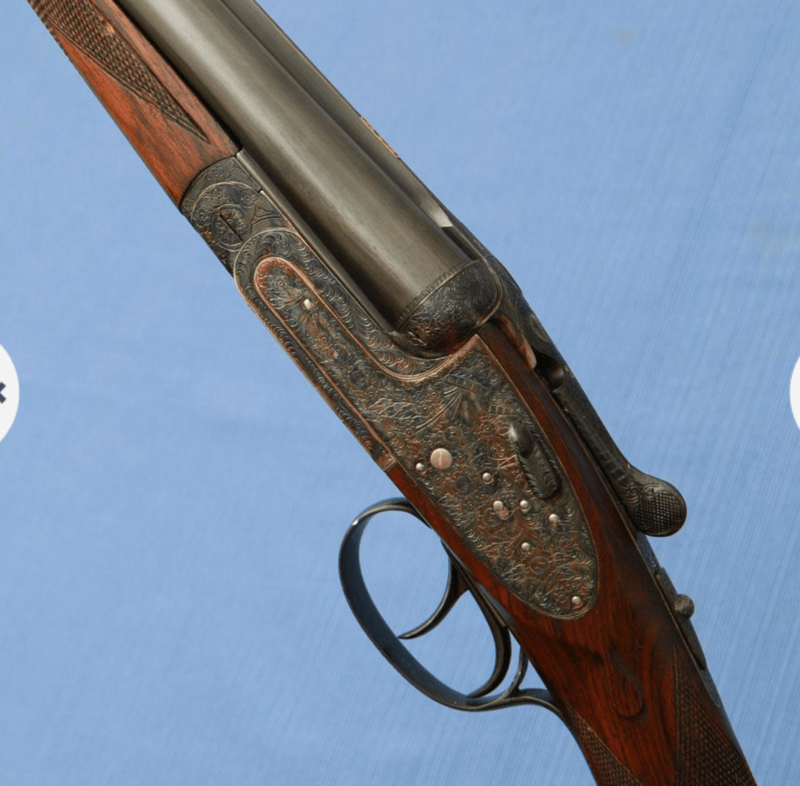 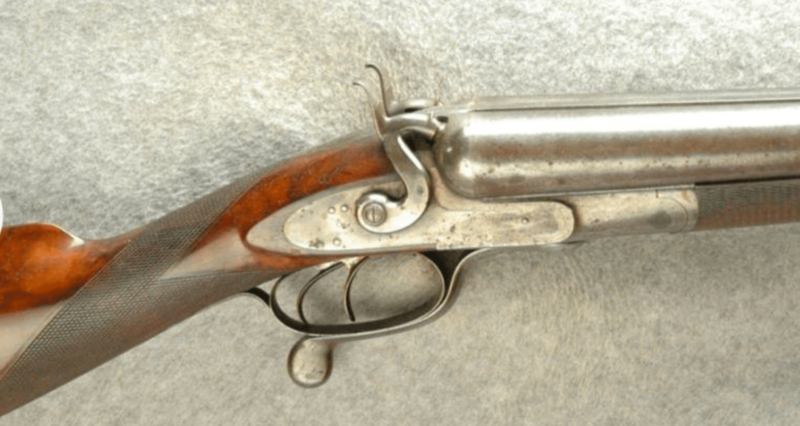 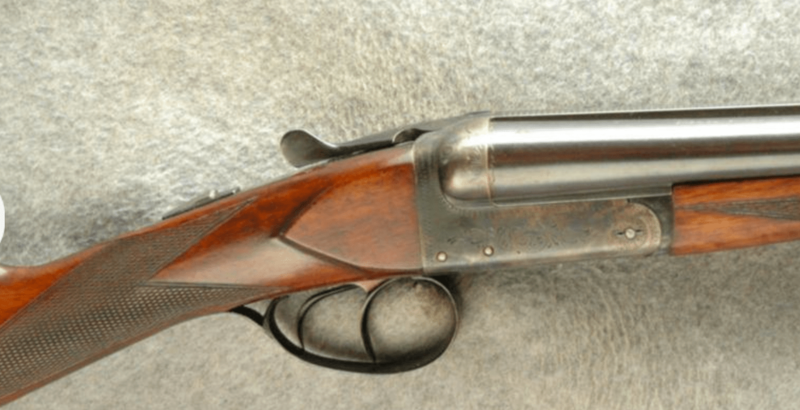 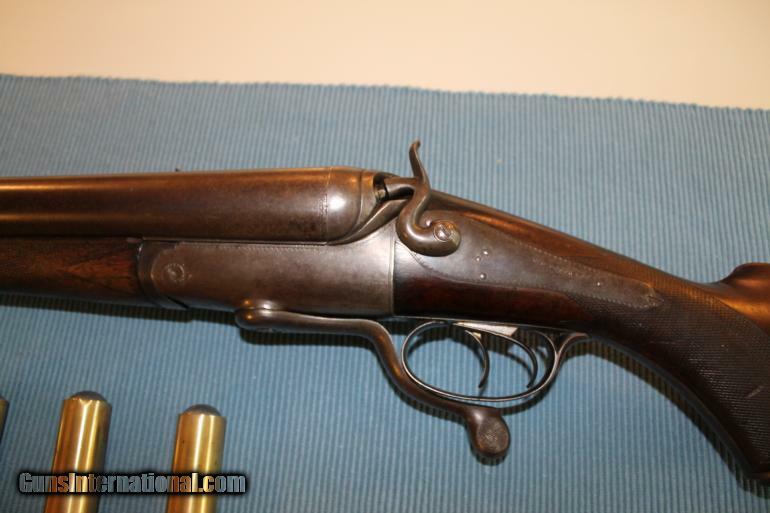 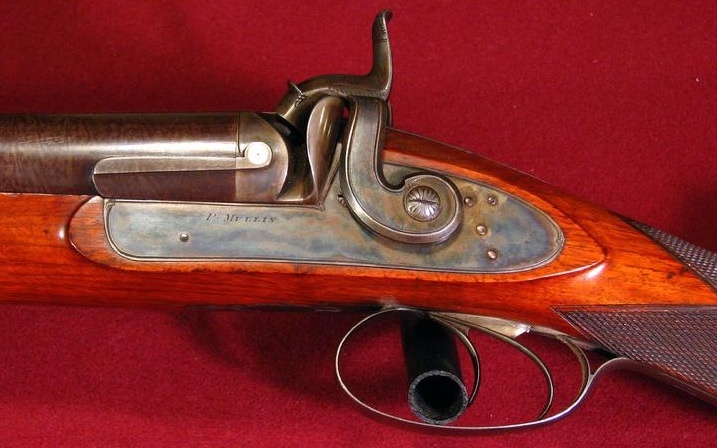 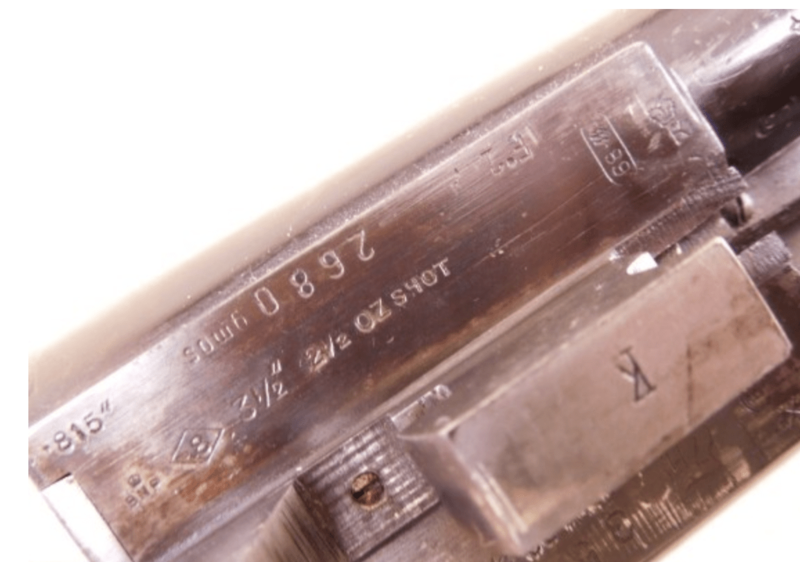 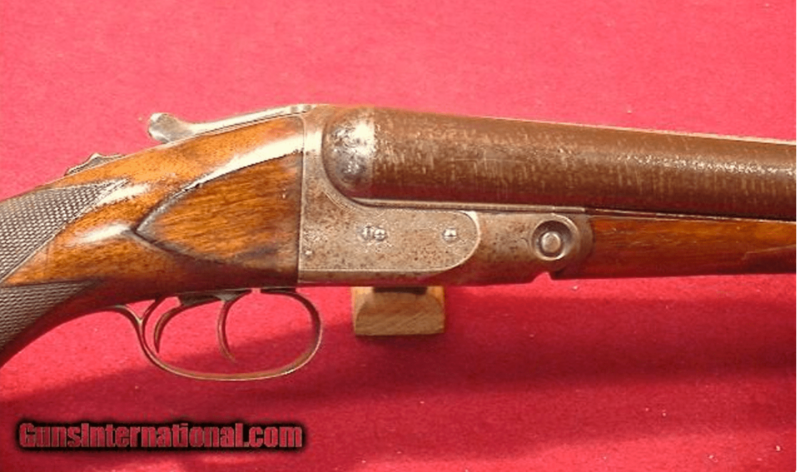 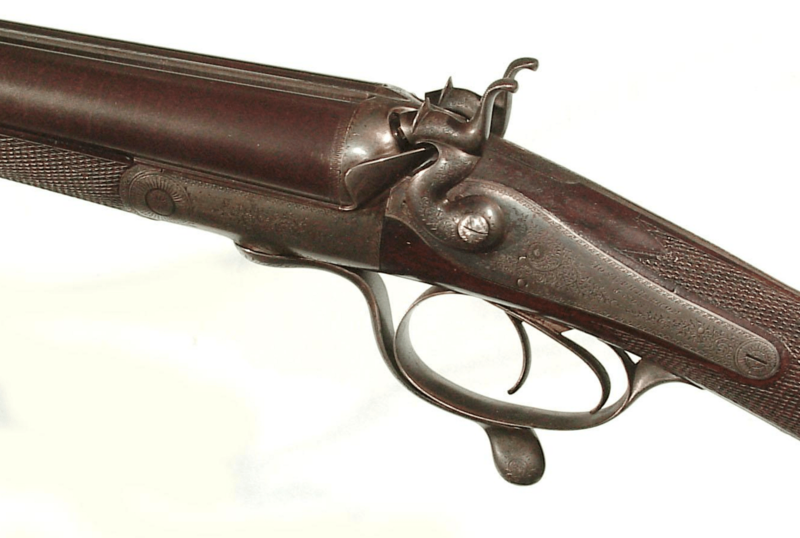 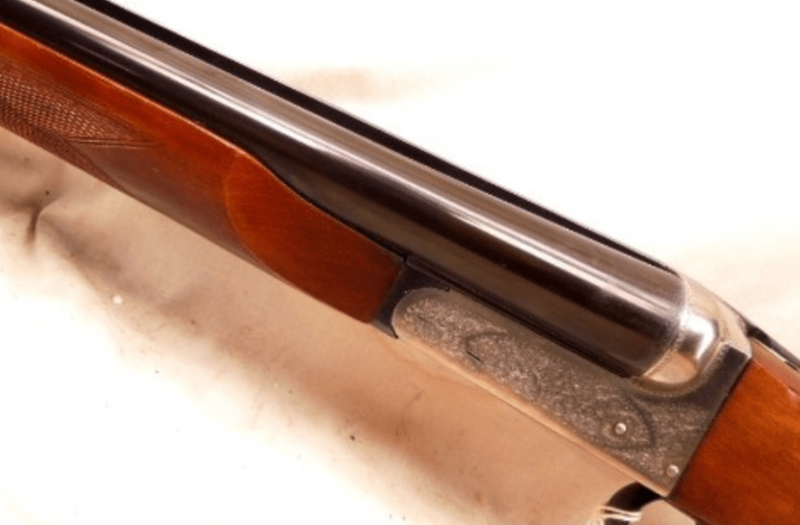 This rifle pushed a 1,200 grain bullet. 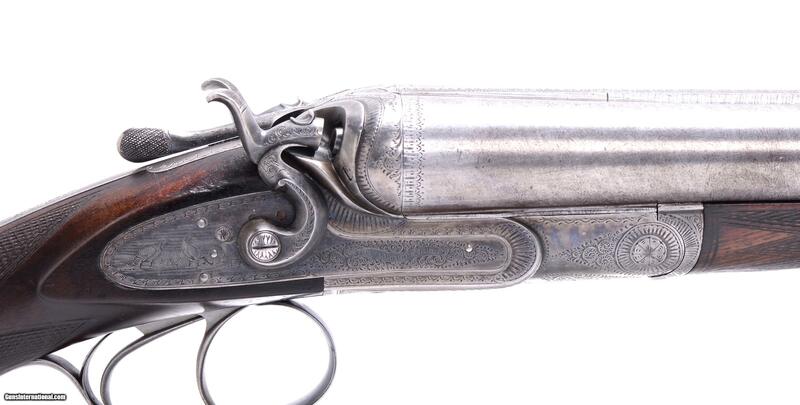 While the FPS probably wasn’t too high, I’m sure that much lead still hit with a big thud. 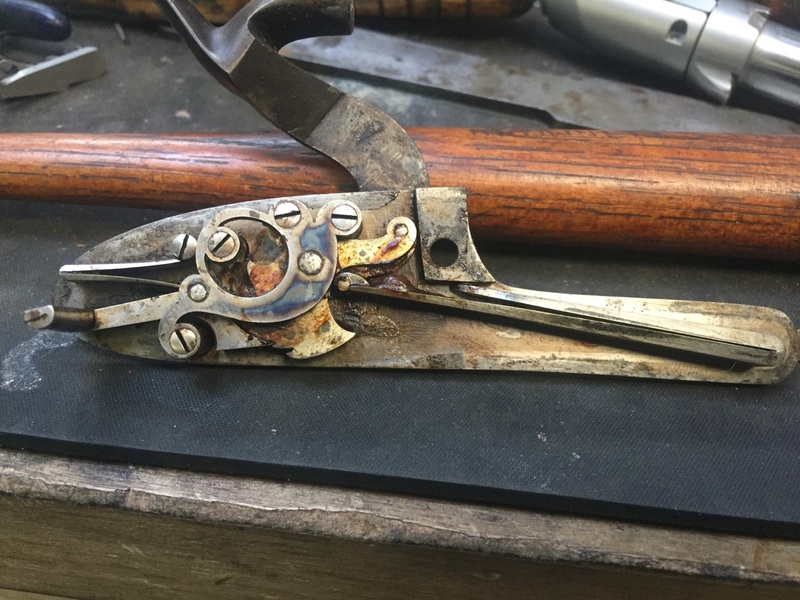 I’m not sure what the original owner hunted with it — may the last remaining pocket of T Rexes.